Q. Are you employed by COSTCO? Do I need to be a member of COSTCO to be seen by you? A. No. I am an independent doctor of optometry who chose to locate my practice next door to the COSTCO optical. I make no income from selling glasses or contacts, only from providing comprehensive exams and treating ocular disease. This allows me to provide you unbiased opinions on your eye health, and the need for glasses or contact lenses. You do not need COSTCO membership to be seen at Elite Family Vision. A. We provide a thorough and complete exam with the most advanced diagnostic instruments to evaluate your vision needs or any other ocular conditions that may go undetected if not regularly monitored. You will receive the highest quality of eye care here at Elite Family Vision. A. We do additional testing with contact lens patients to measure the curvature of the eye to ensure that we prescribe the lens that optimizes fit and comfort. We also do an evaluation after you have worn the lenses for a given period to make sure there are no complications. This may require additional visits which are included in your exam fee. Your fee also includes a free pair of trial contact lenses (when available), and a contact lens care kit. A. We will supply a written prescription for glasses, contacts, or both as you leave the office. The prescription is valid anywhere in the U.S.A. for one year. Q. I had an eye exam a little over a year ago and my vision seems fine. Why do I need another exam? A. 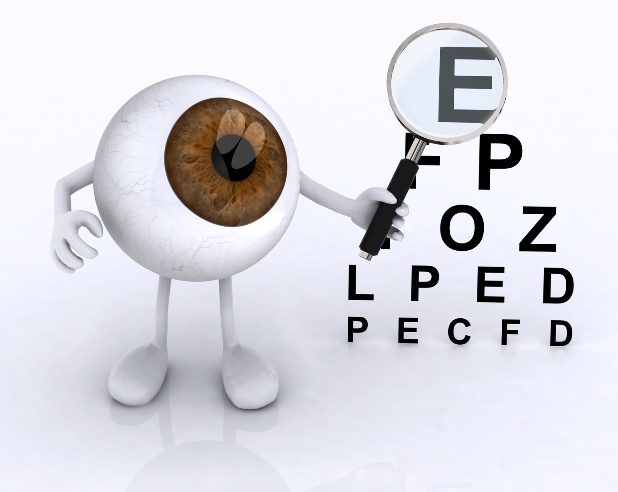 Annual eye exams are important for your vision, and overall health. Your vision can change over a 12-month period, and a regular check-up enables us to uncover any sight-threatening ocular conditions that can develop unnoticed by you. A. For the convenience of our patients, we accept most vision plans, but please call us to confirm. Q. Great! How do I make an appointment? Can I bring my family? A. Yes! Bring your family. We have an easy streamlined process that will allow us to see all of you ages 6 months and up. You are welcome to walk-in or make an appointment. You can make your appointment by calling us at 281-607-4545, or request one online.